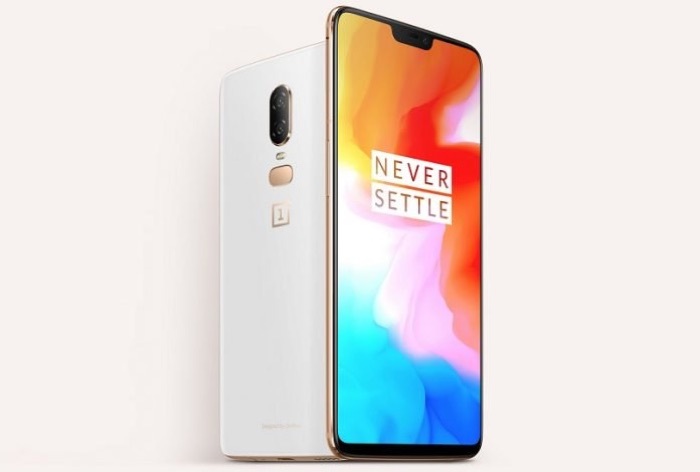 The new OnePlus 6T smartphone was made official recently, the handset comes with a number of upgrades over the OnePlus 6. As well as improved hardware it also comes with some new software and features. This includes some camera improvements and also a new Nightscape mode for the camera, OnePlus are also bringing this feature to the OnePlus 6. The company has now released a new OxygenOS Open Beta 6 for the handset and it comes with these new features. You can see what is included in the latest beta for the OnePlus 6 below. Here is the latest open beta build for OnePlus 6, some of the most exciting features that we introduced on the OnePlus 6T are now available on OnePlus 6! As yet there are no details on when the final version of the software will be released, as soon as we get some more details, we will let you guys know.